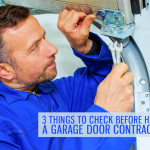 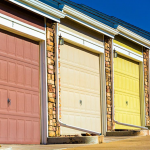 Whether you’re getting a new garage door or repairing your existing one, hiring a reputable and reliable contractor is important. 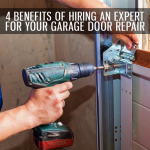 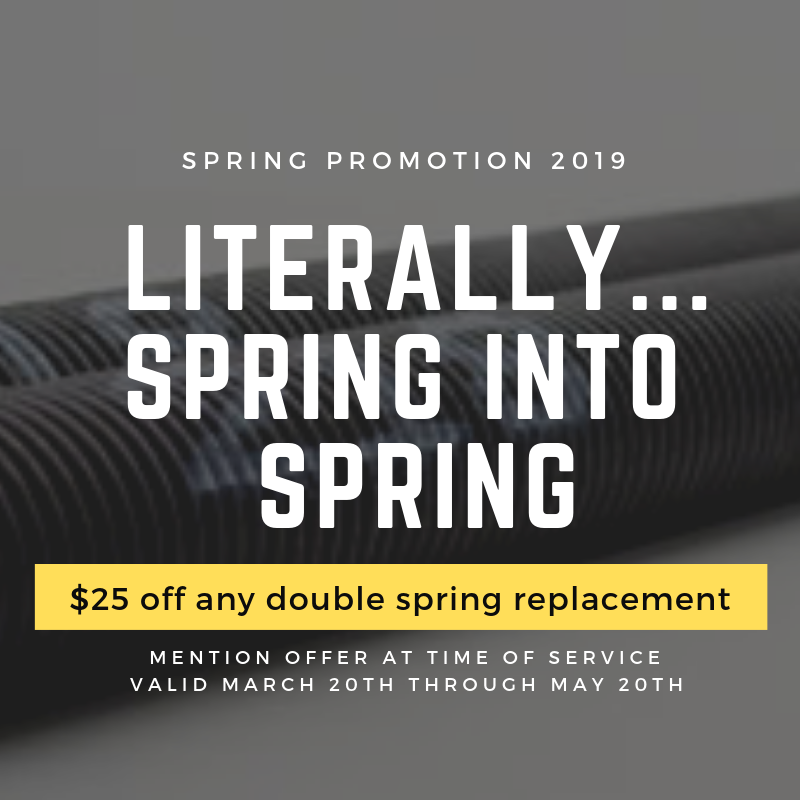 After all, an inferior installation or shoddy repair job is the last thing you need, as you might end up paying more to address the problems. 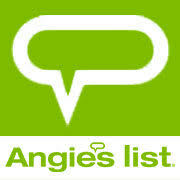 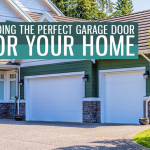 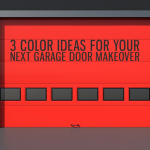 Let us help you narrow down your list of potential contractors for your garage doors in Cleveland, Ohio.